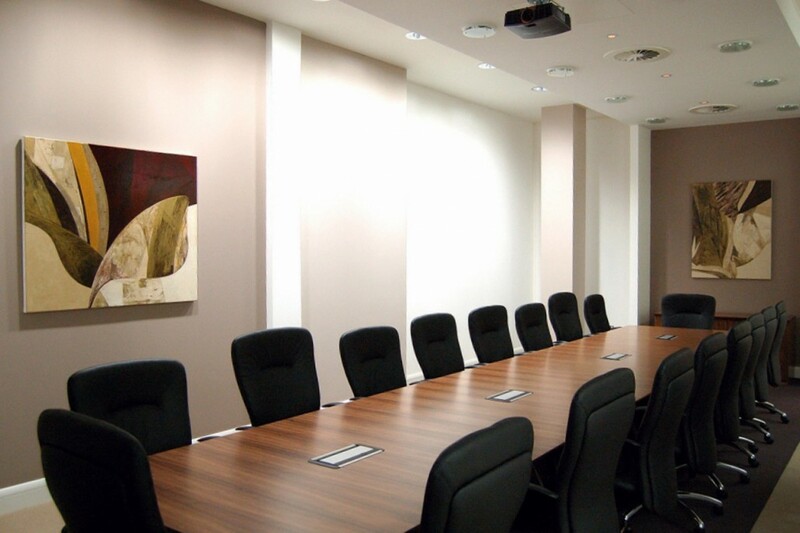 Assura Group operates a network of health centre based pharmacies in order to provide a more convenient and accessible pharmacy service for patients. 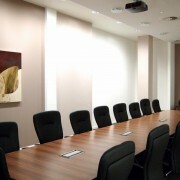 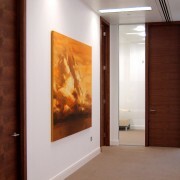 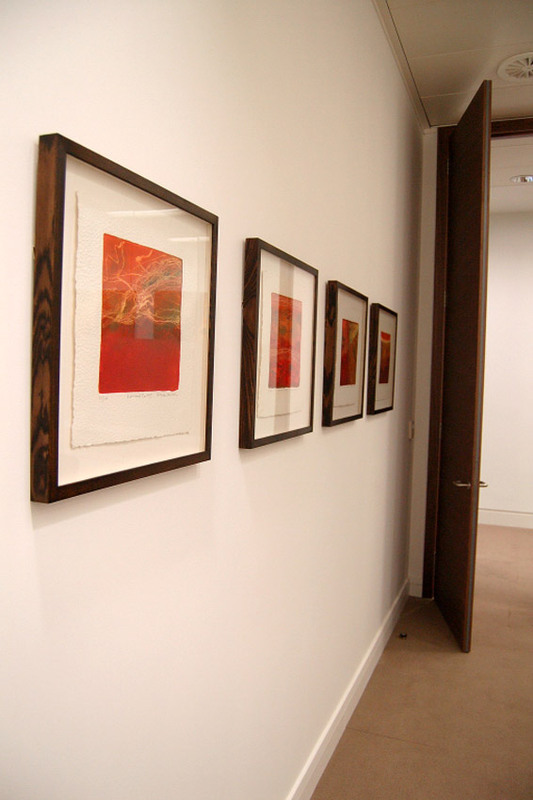 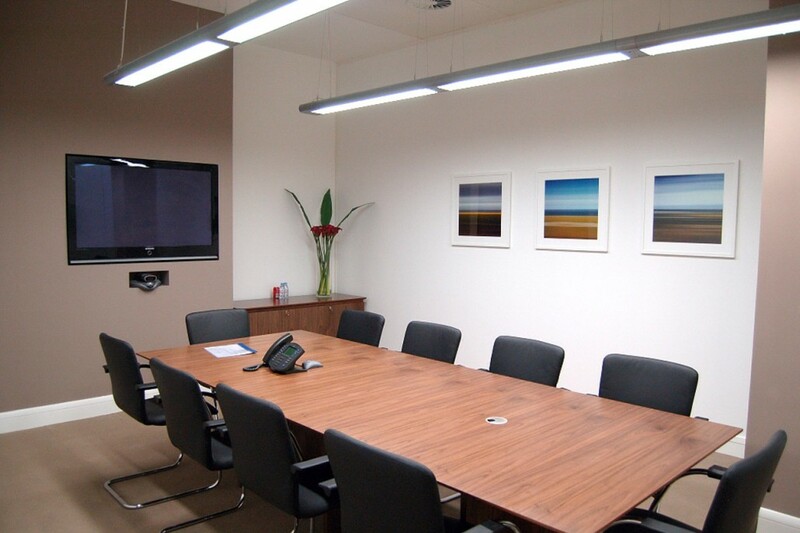 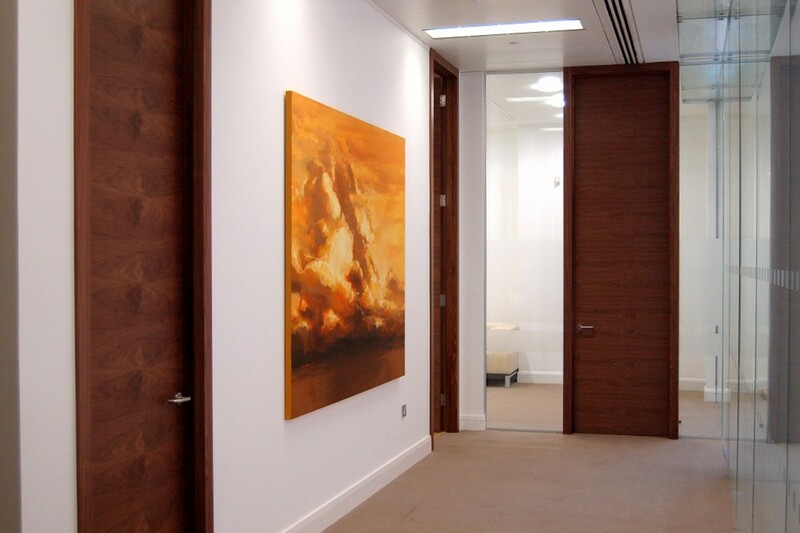 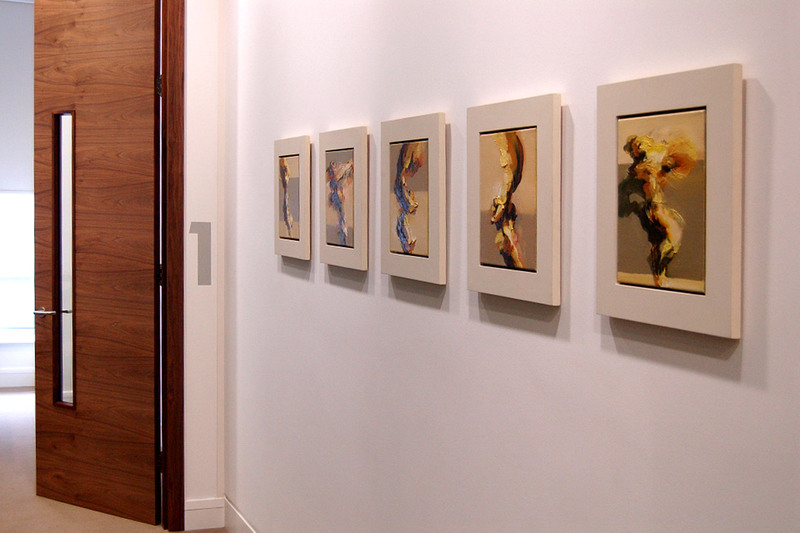 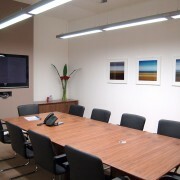 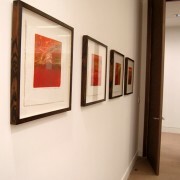 The company relocated its corporate headquarters to prestigious offices in Pall Mall and acknowledged the need to compliment the high quality scheme with contemporary art that provided a sense of uplift, mirroring the stated ambitions of investing in high quality primary care. 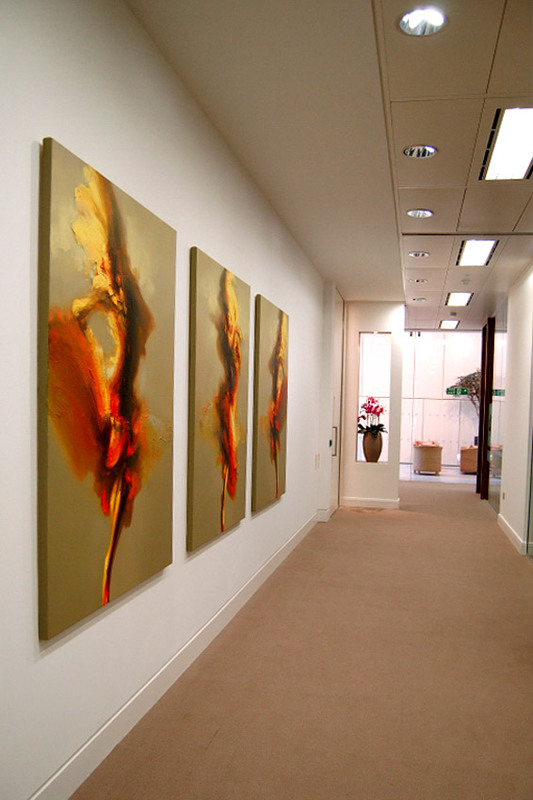 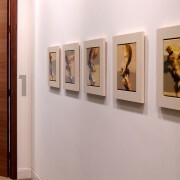 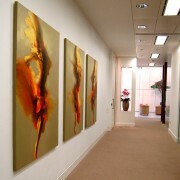 Amongst other works, the oil on canvas triptych Las Cadenas by Zil Hoque was selected for the ‘gallery’ wall opposite the meeting rooms as it precisely met all the client’s aspirations and criteria.